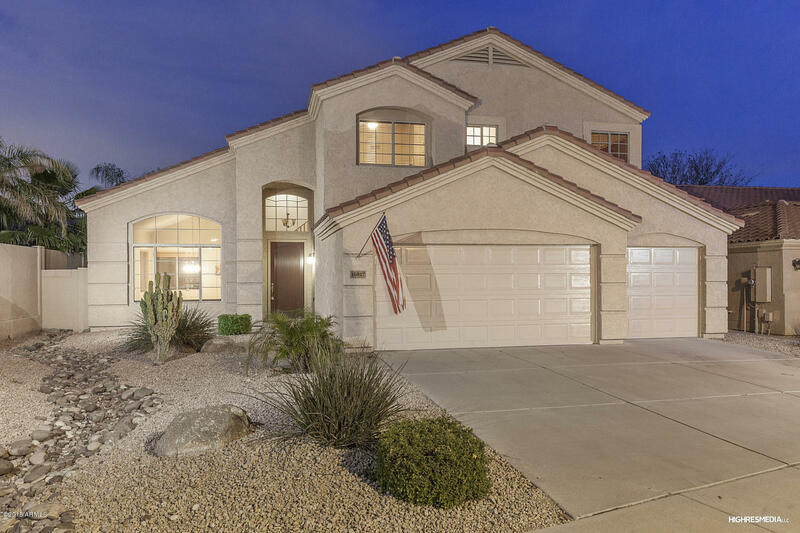 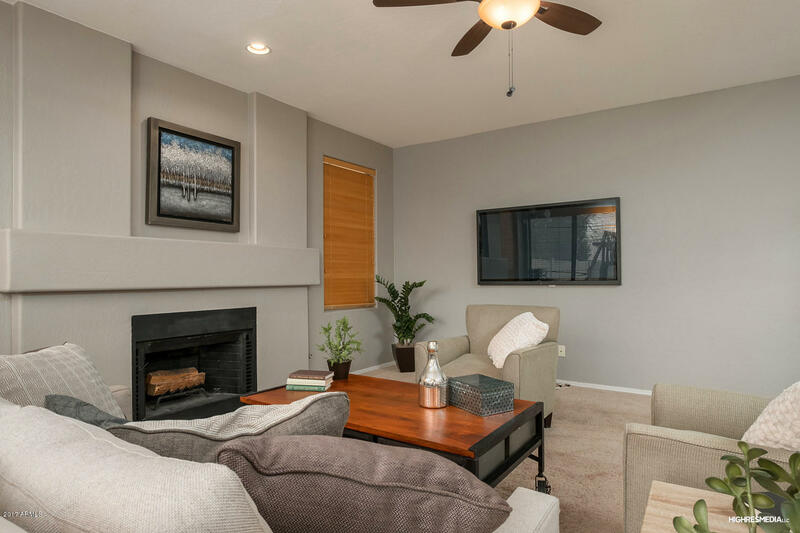 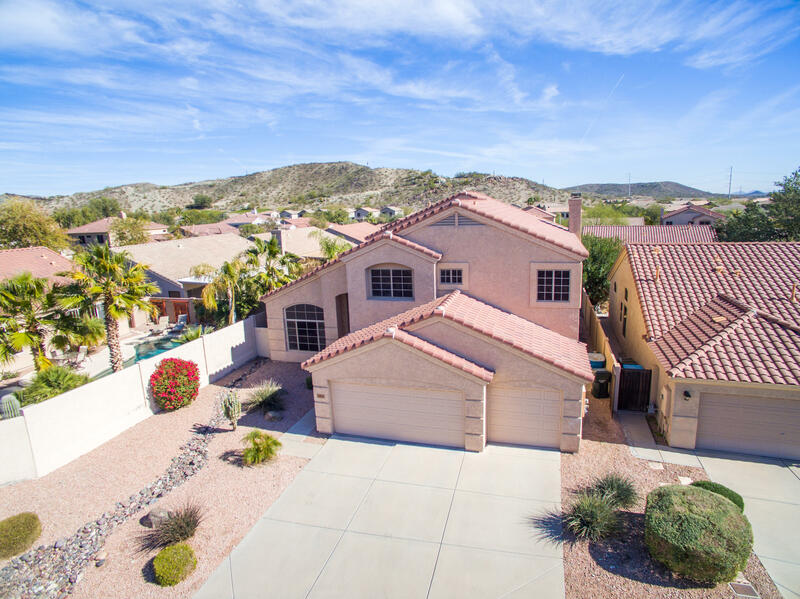 Spacious 5 Bedroom/3 Bath home In Club West With Upgrades In All The Right Places...Kitchen With Granite Countertops, Stainless Steel Appliances, 5 Burner Gas Stove, Lots of Cabinets and Breakfast Bar Is Open To The Family Room Complete With A Gas Fireplace. 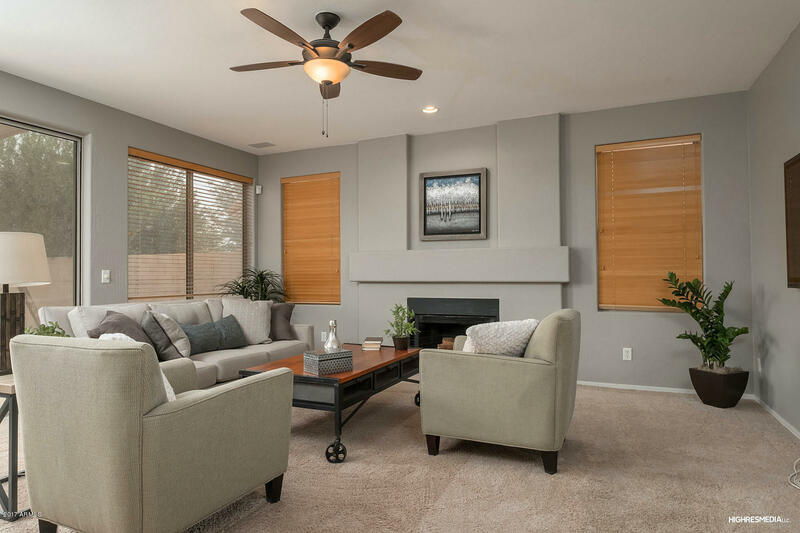 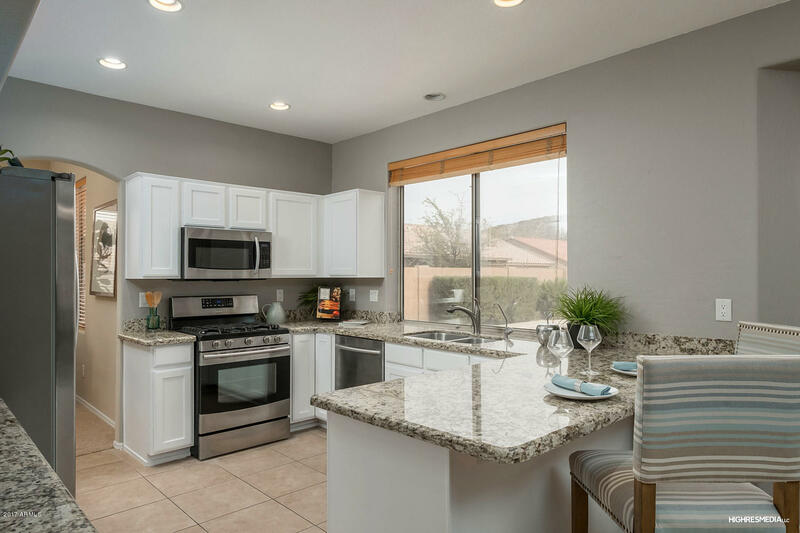 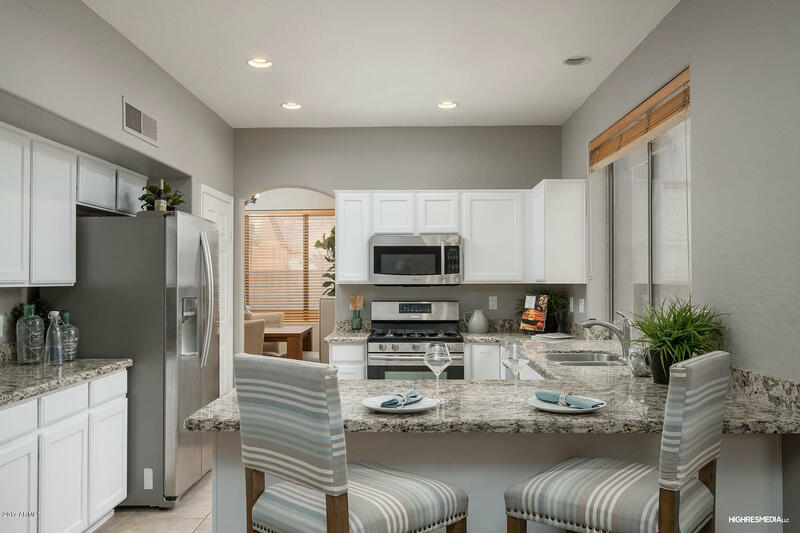 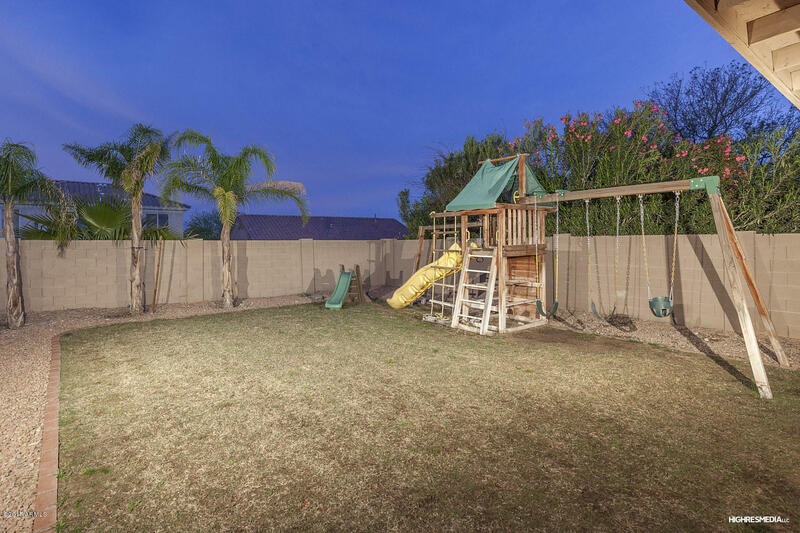 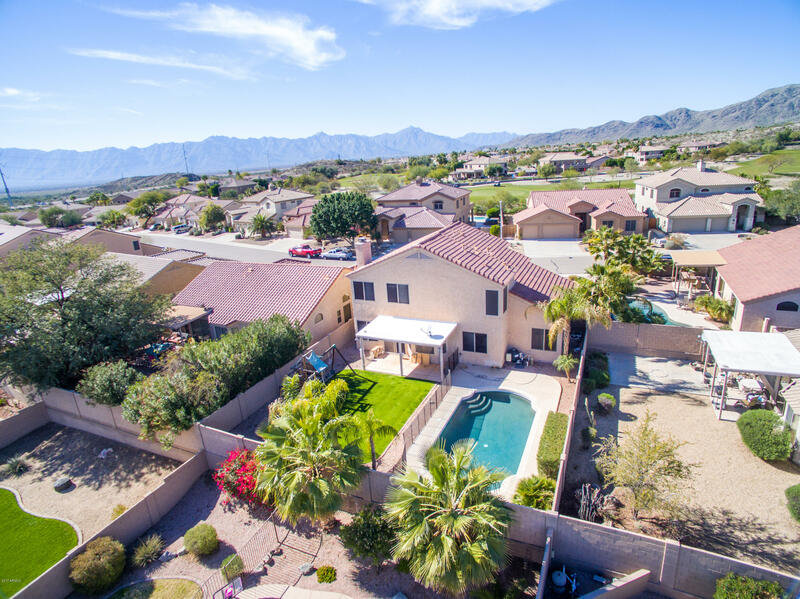 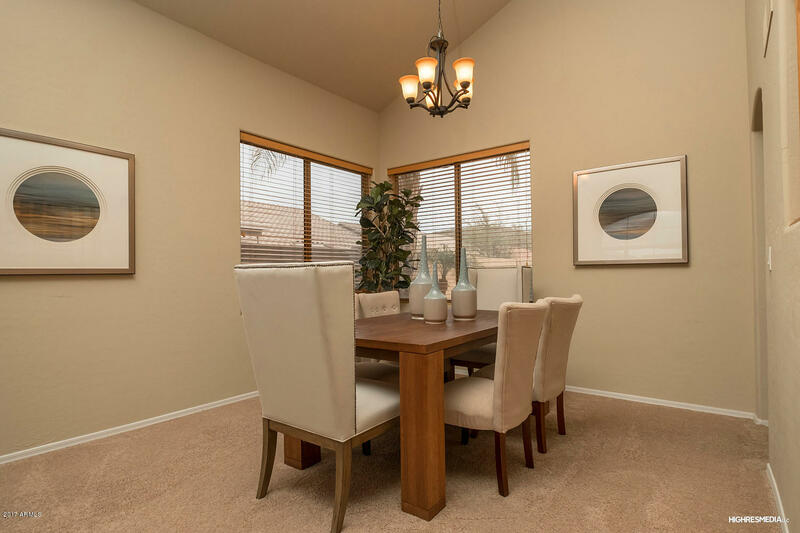 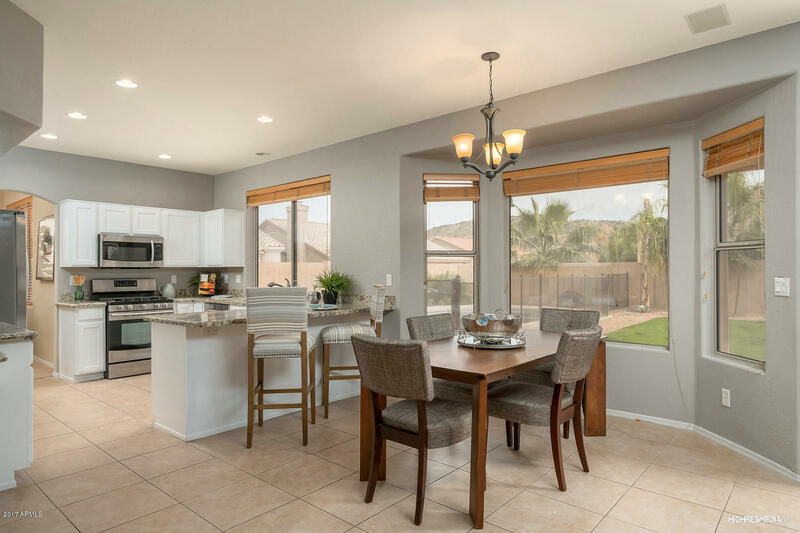 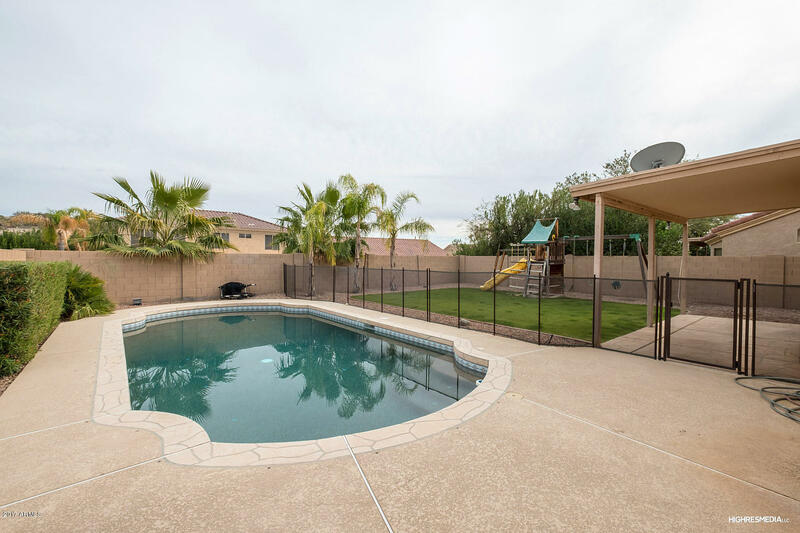 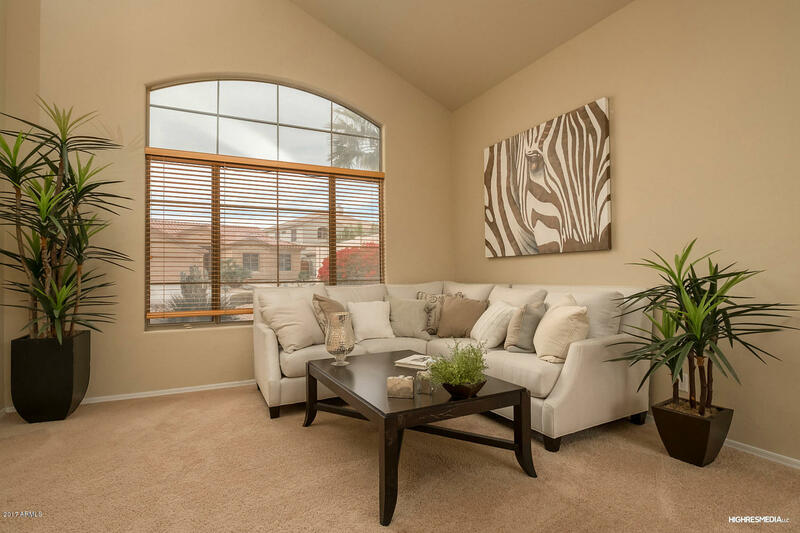 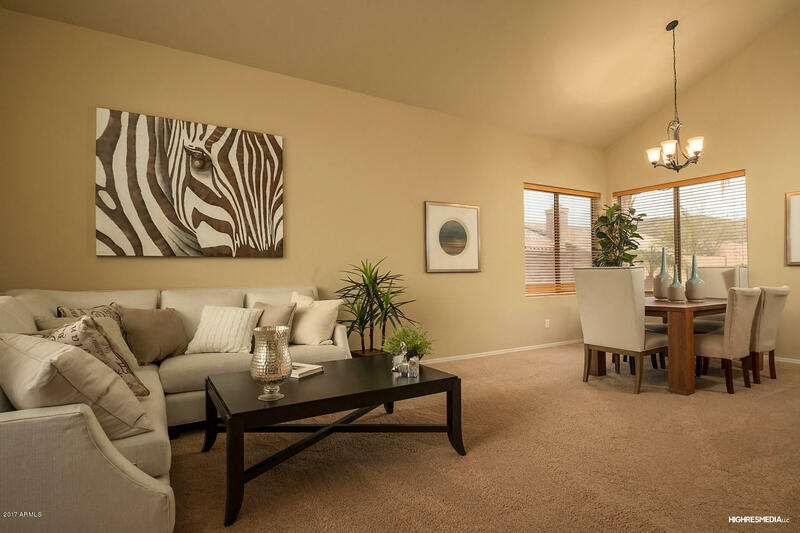 The Cozy Breakfast Nook Overlooks The Oversized Backyard With Large Grassy Area, Kids Play Structure, Fenced Pool, Covered Patio and Beautiful Mountain Views. 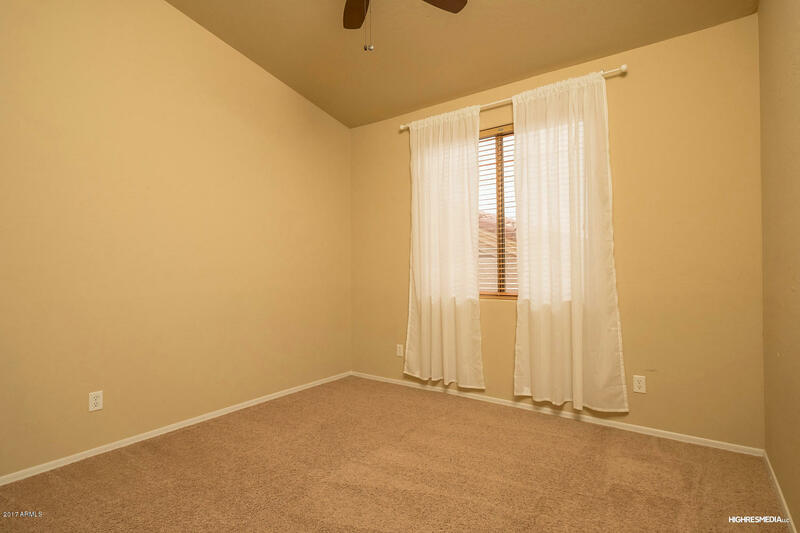 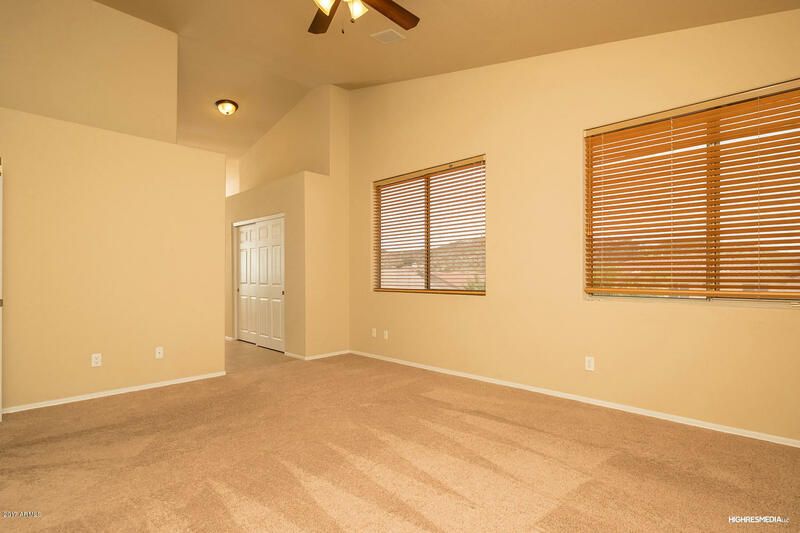 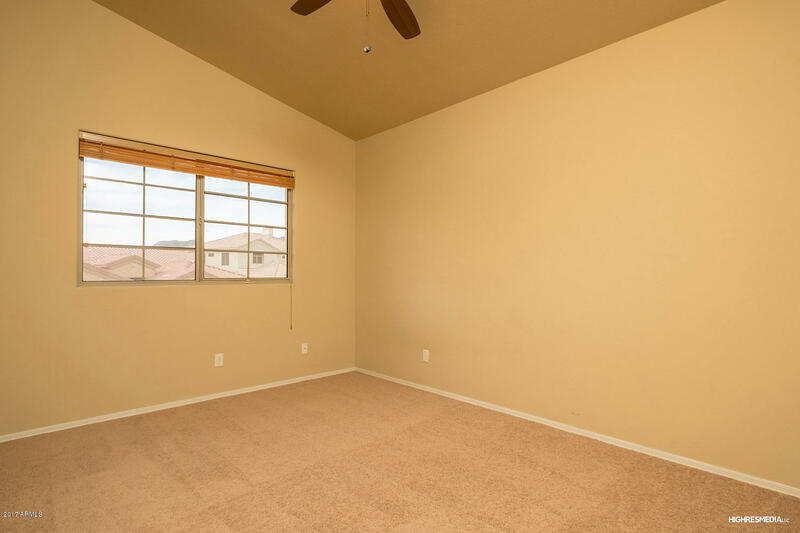 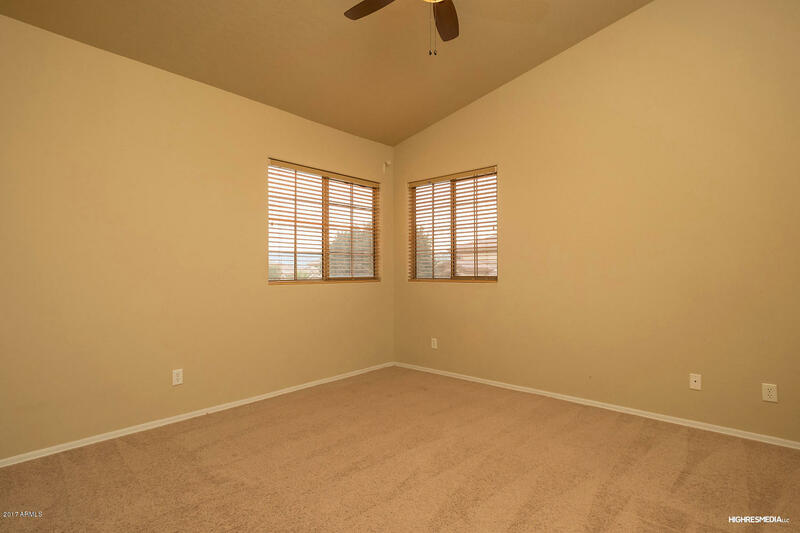 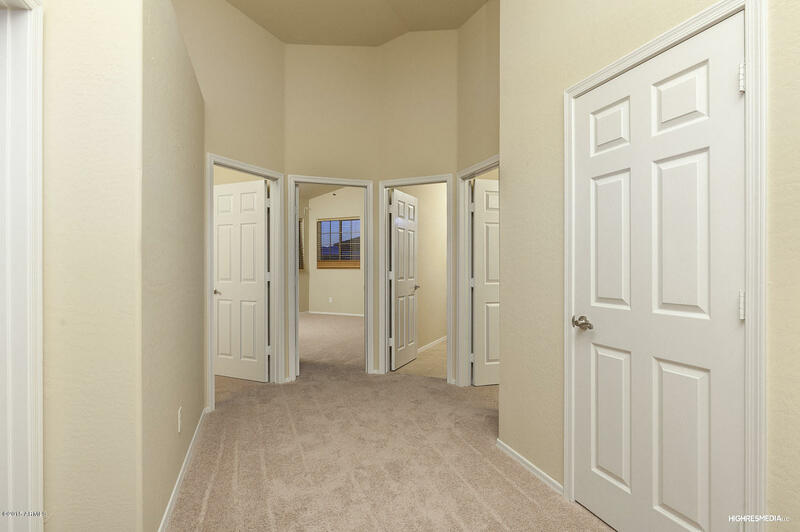 One Bedroom/Bath Is Downstairs and 4 Bedrooms/2 Baths Are Upstairs. 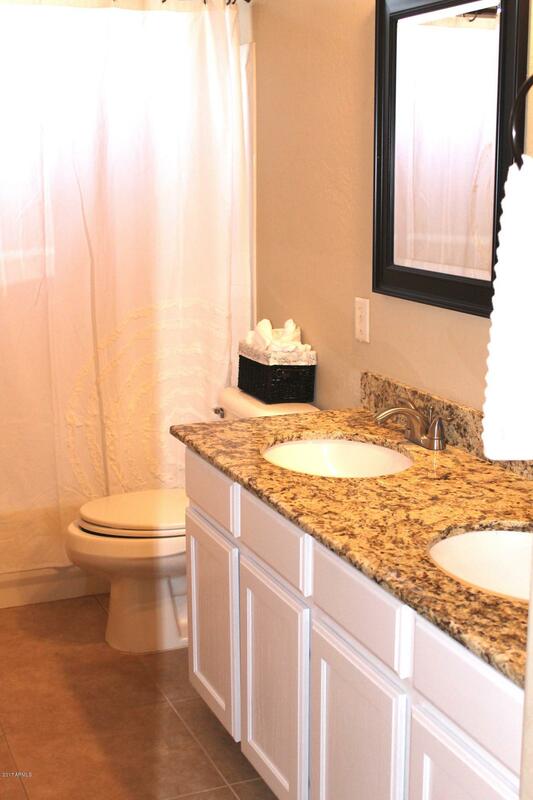 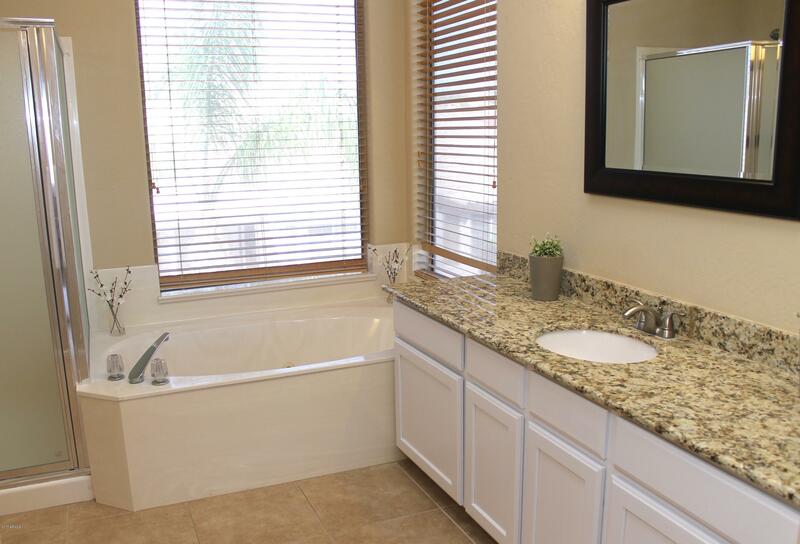 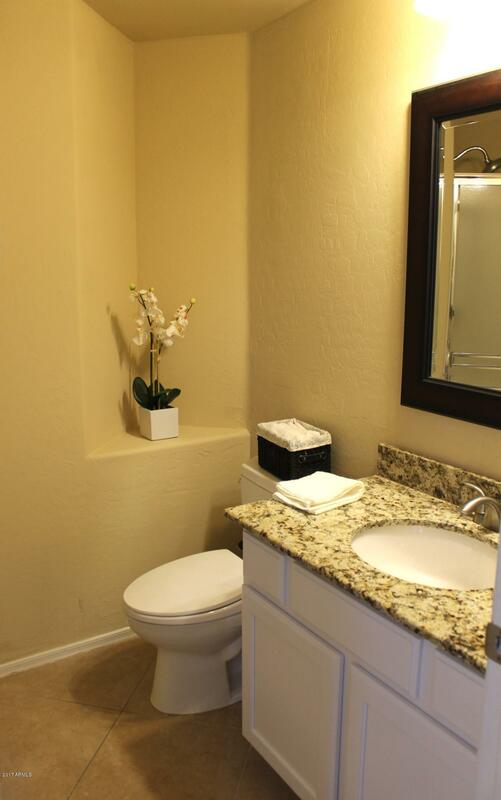 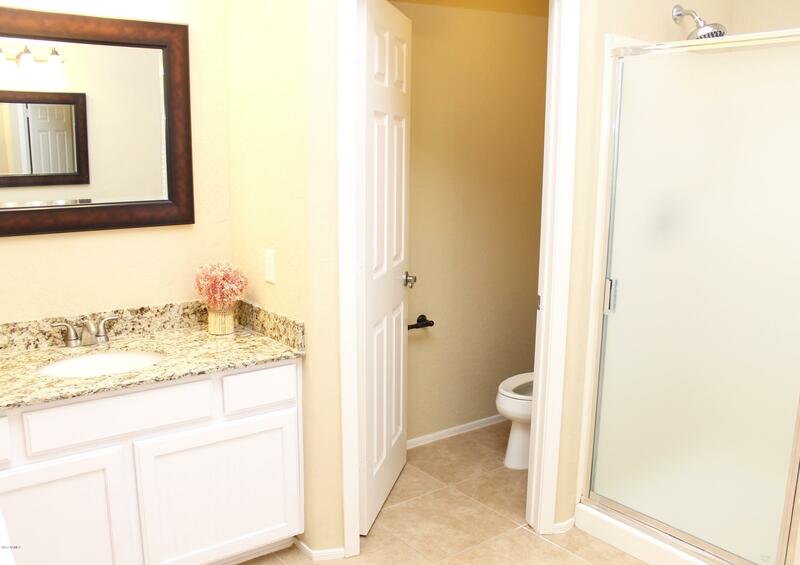 The Master Bath Features Dual Walk In Closets, Separate Shower/Tub & Two Vanities With Granite. 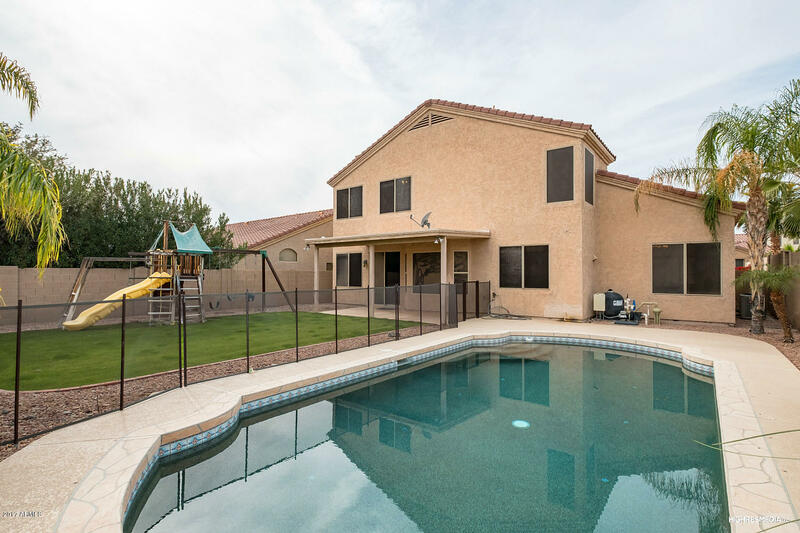 Water Softener, RO System, Alarm System - This Home Has Everything Your Family Needs. 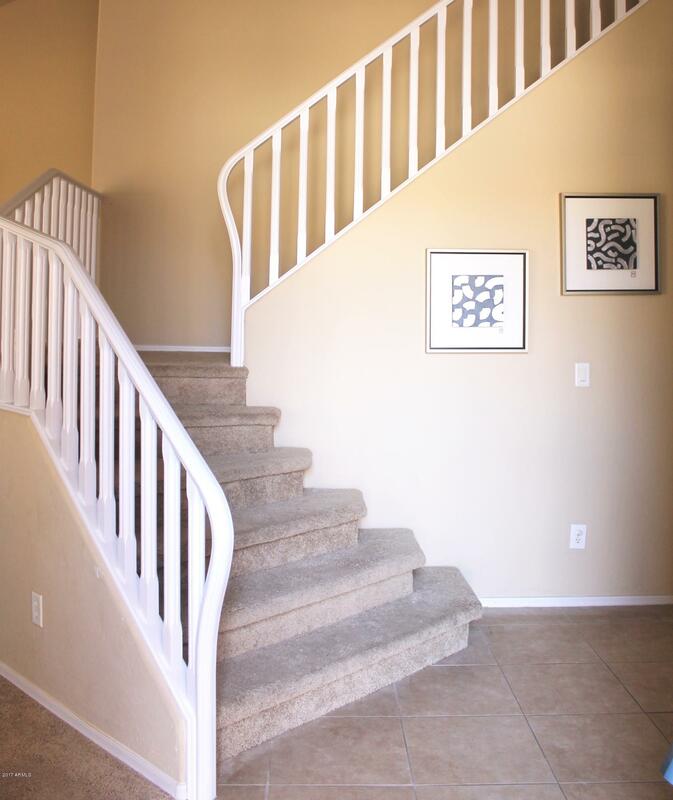 Club West Neighborhood Offers A Golf Course, Community Park/Club House & Tennis. 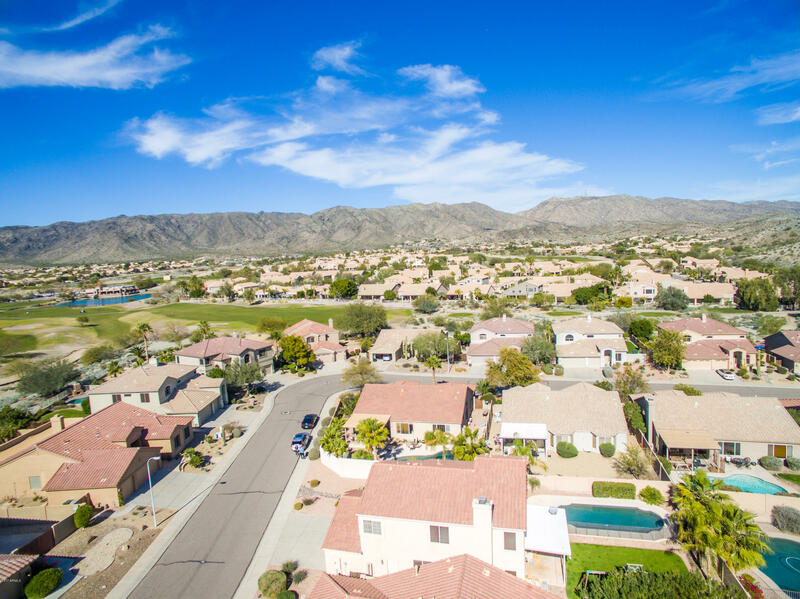 Award Winning Kyrene District and Desert Vista HS.